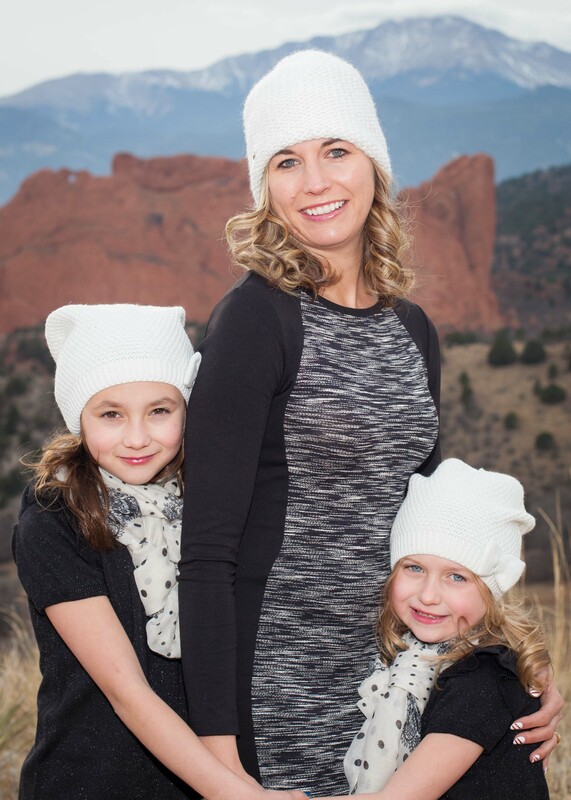 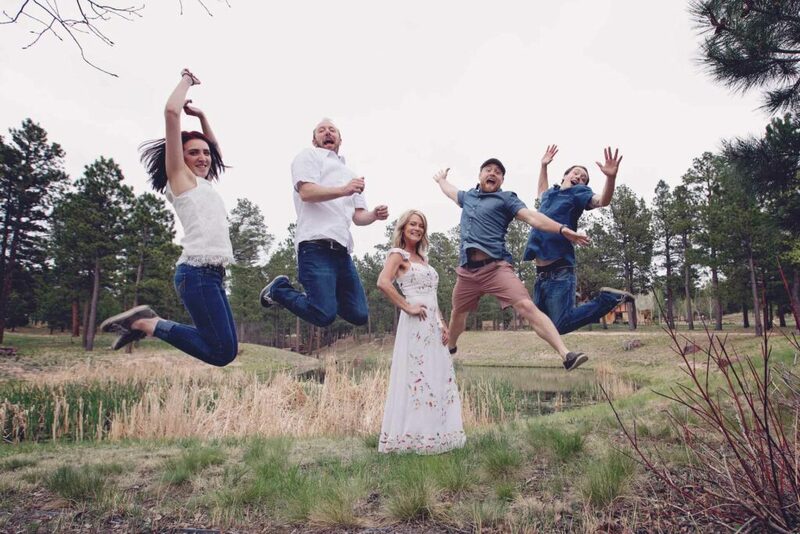 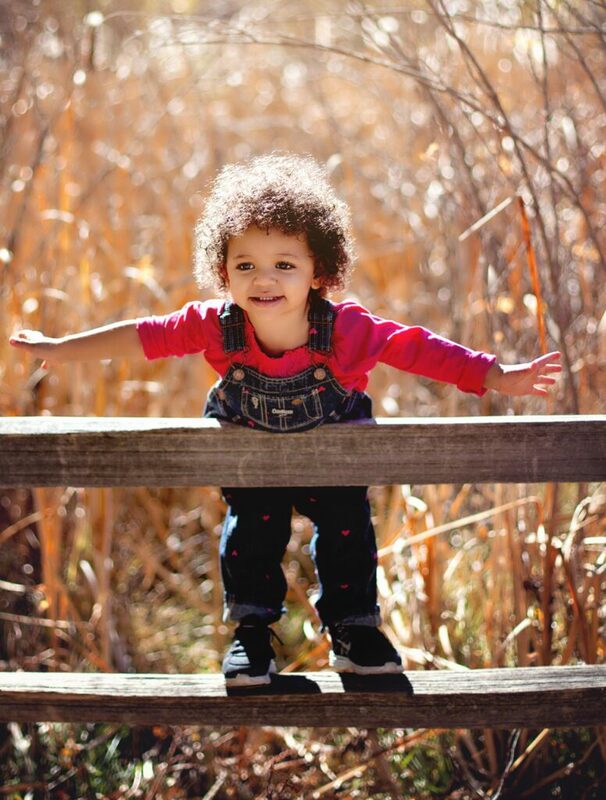 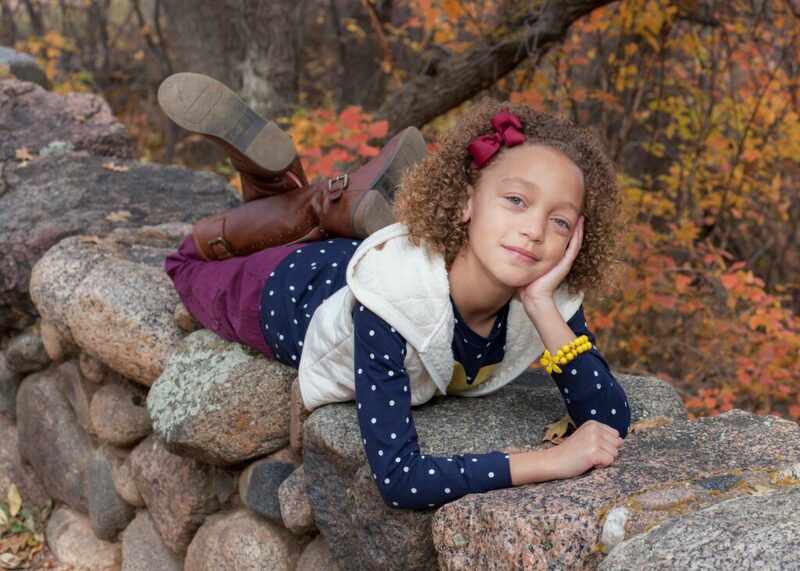 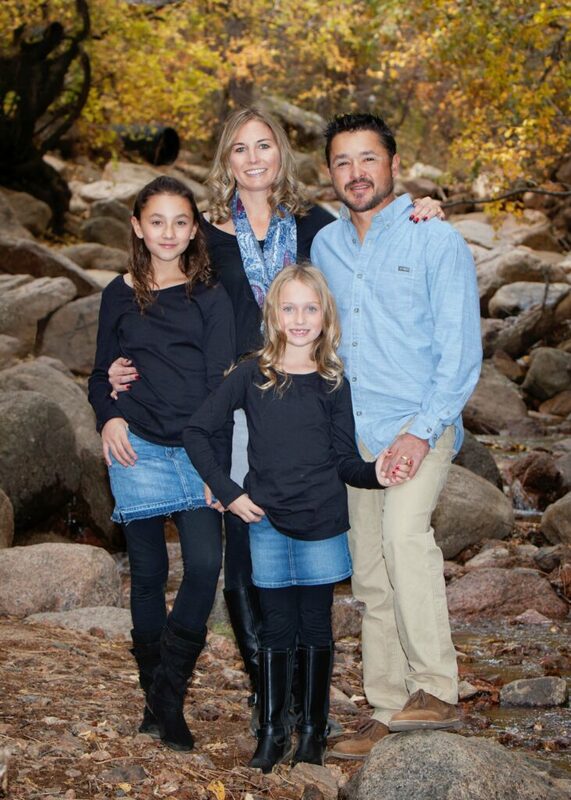 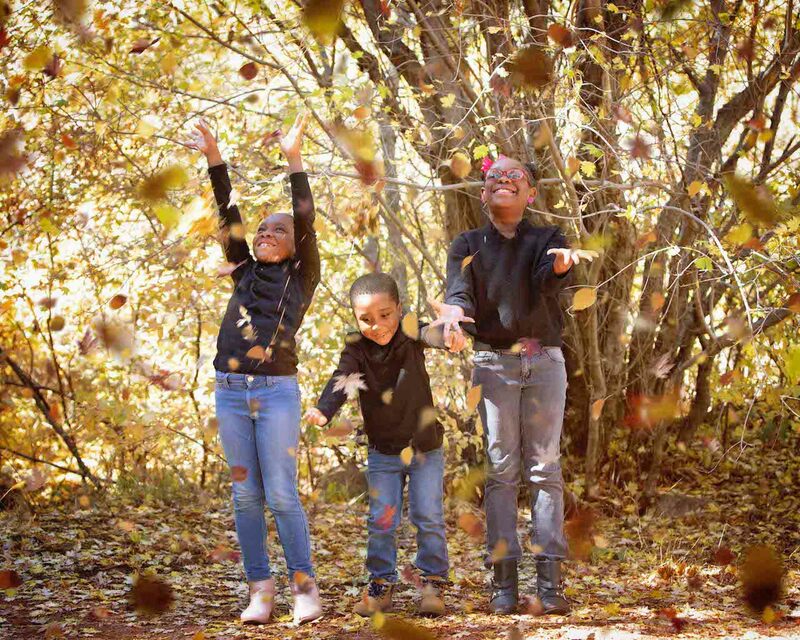 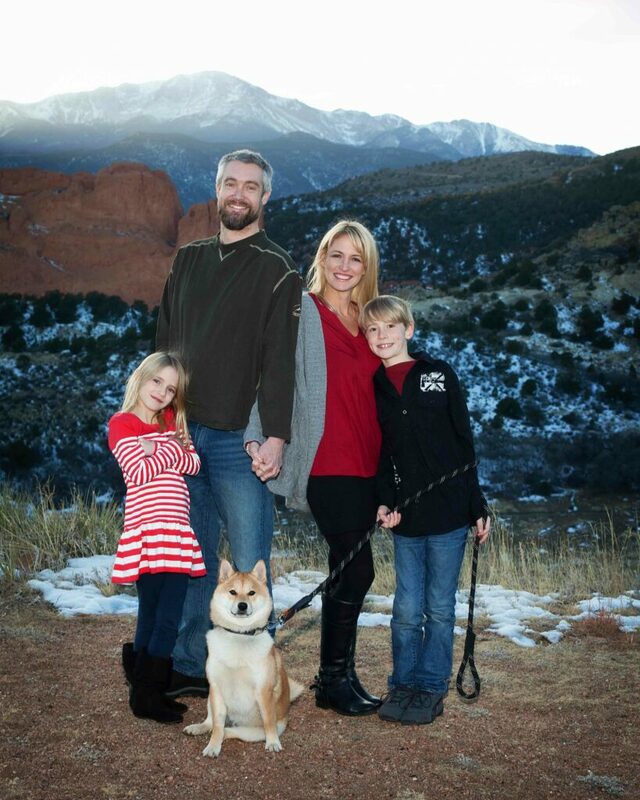 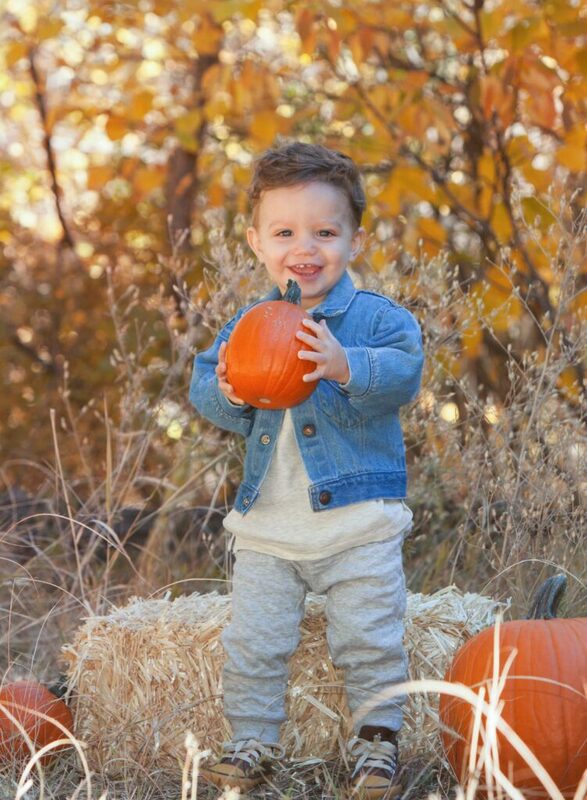 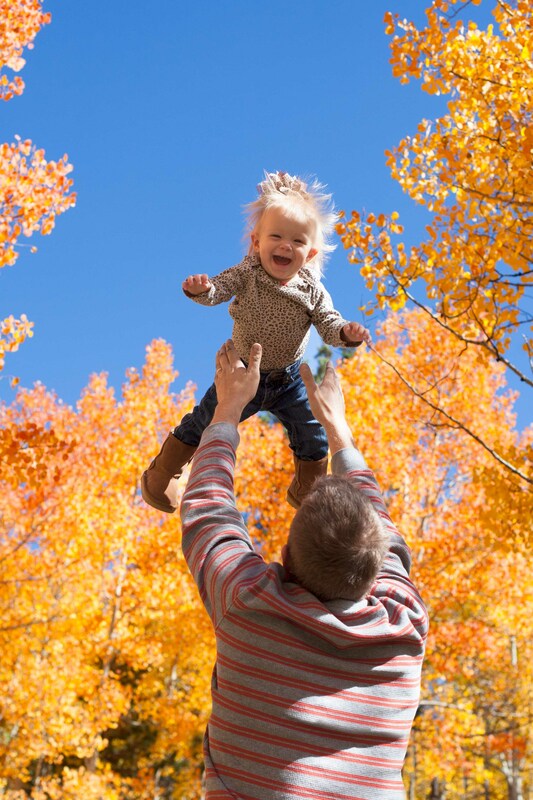 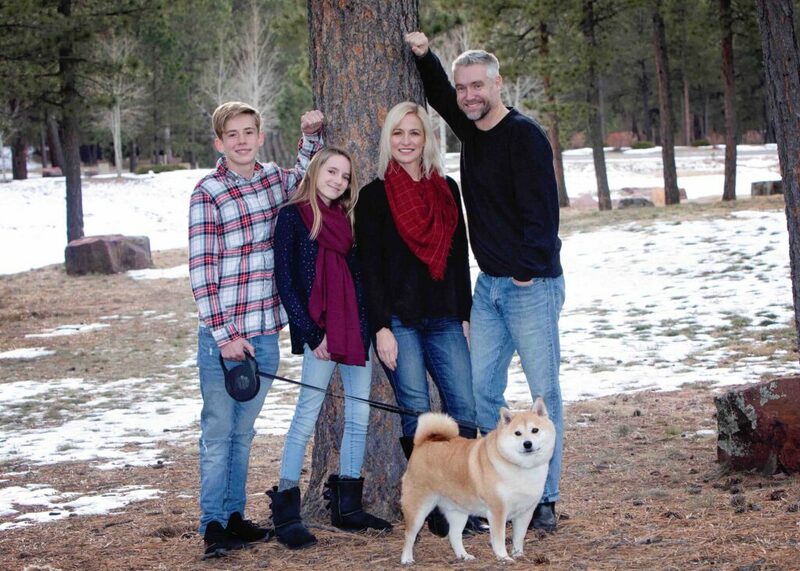 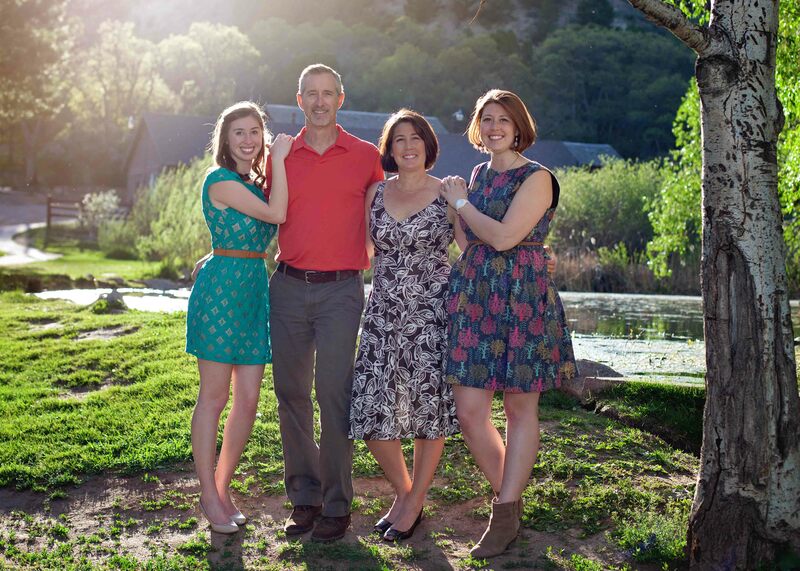 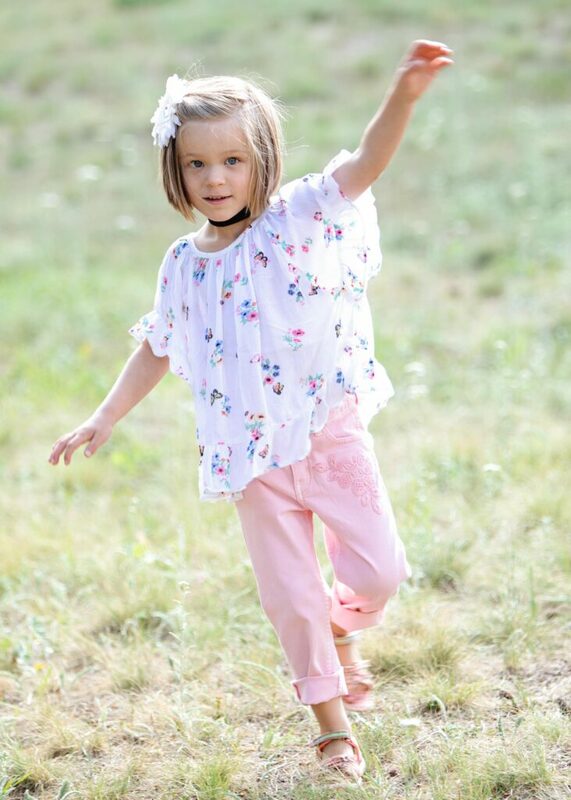 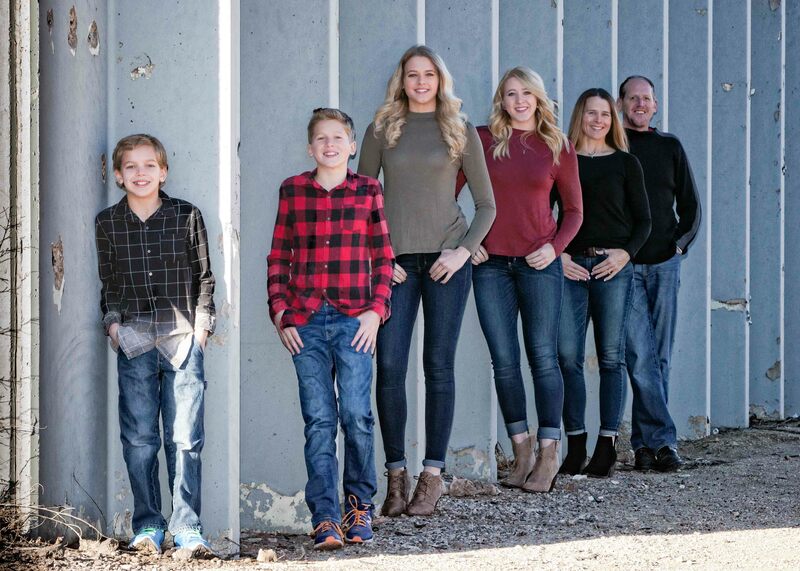 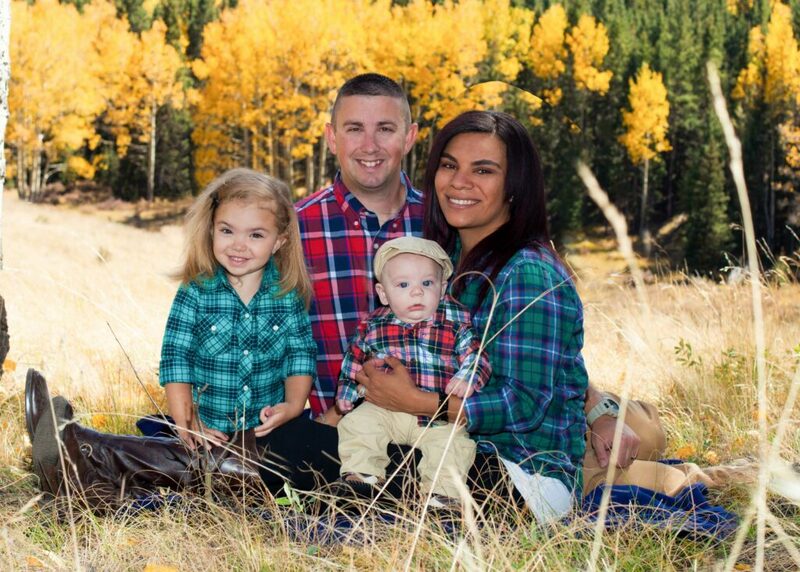 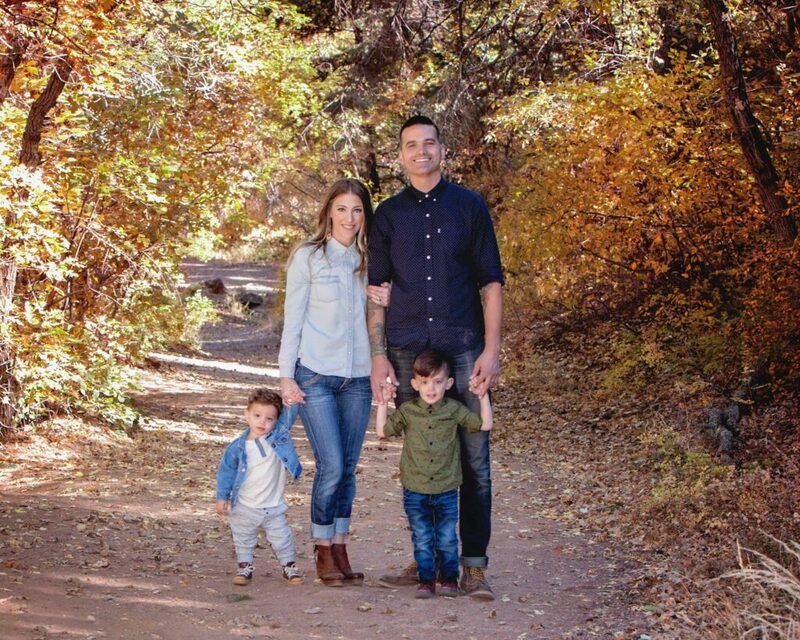 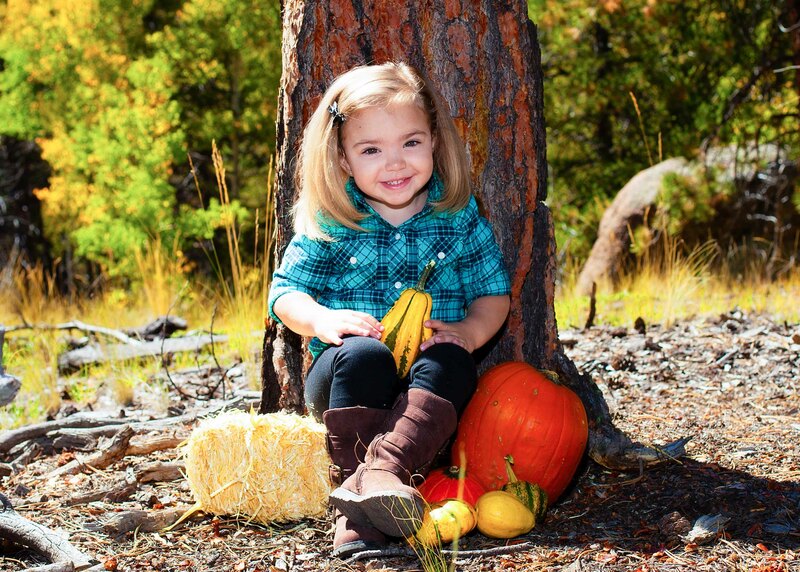 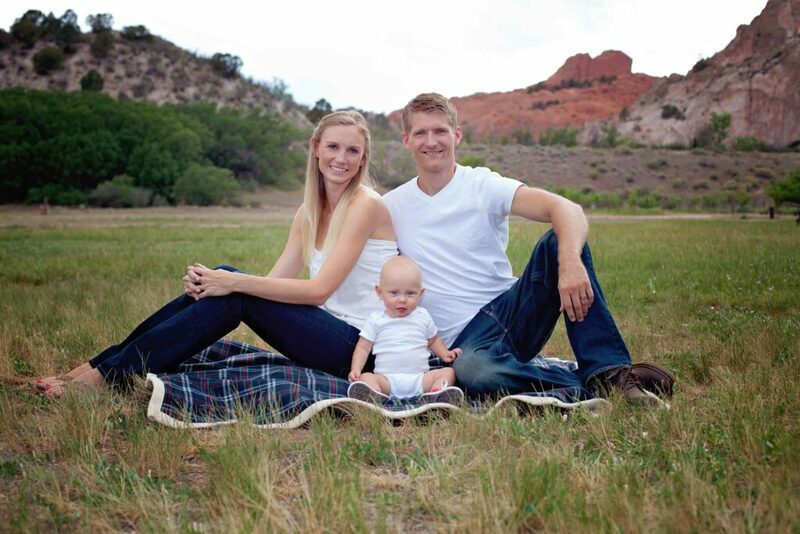 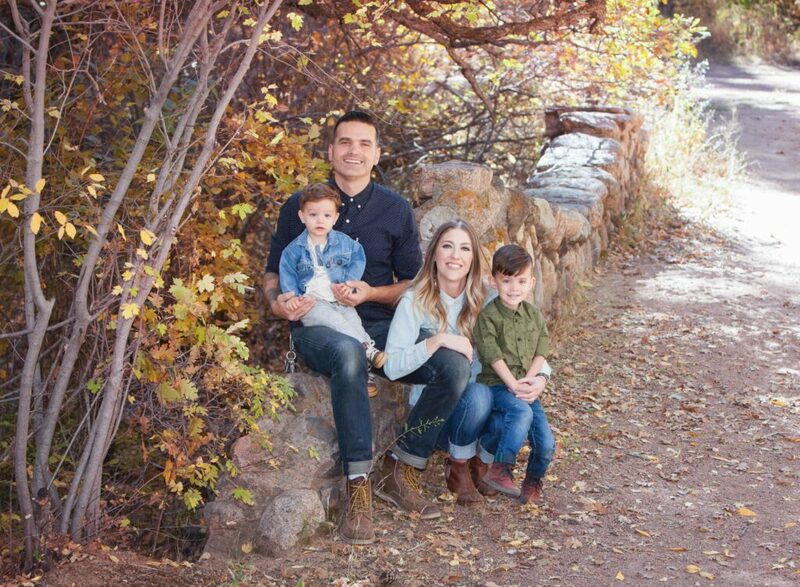 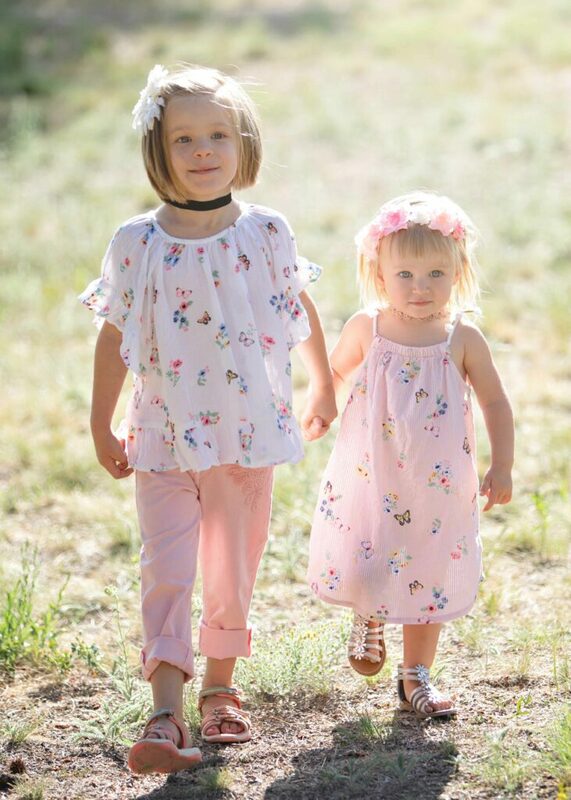 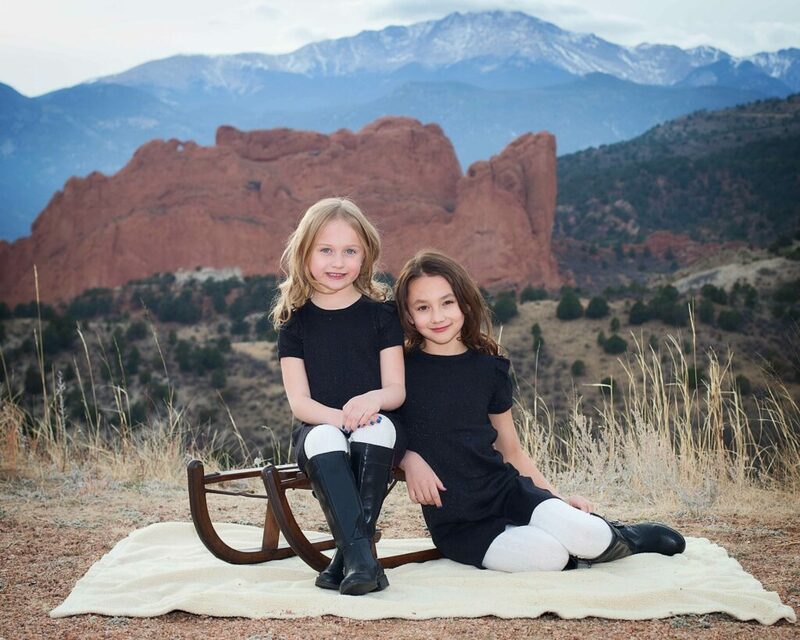 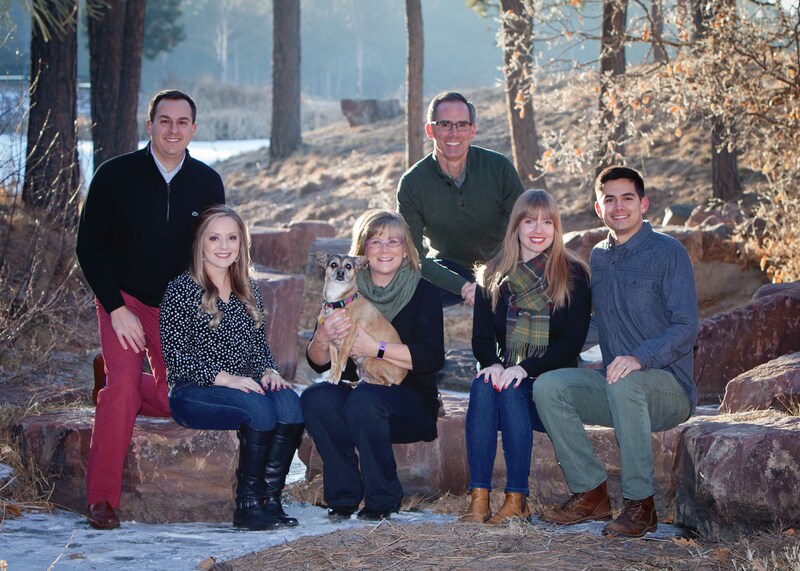 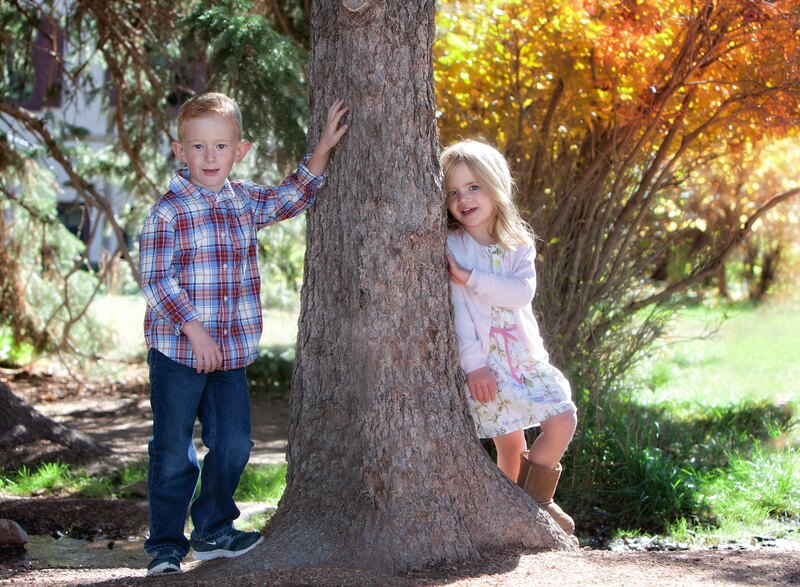 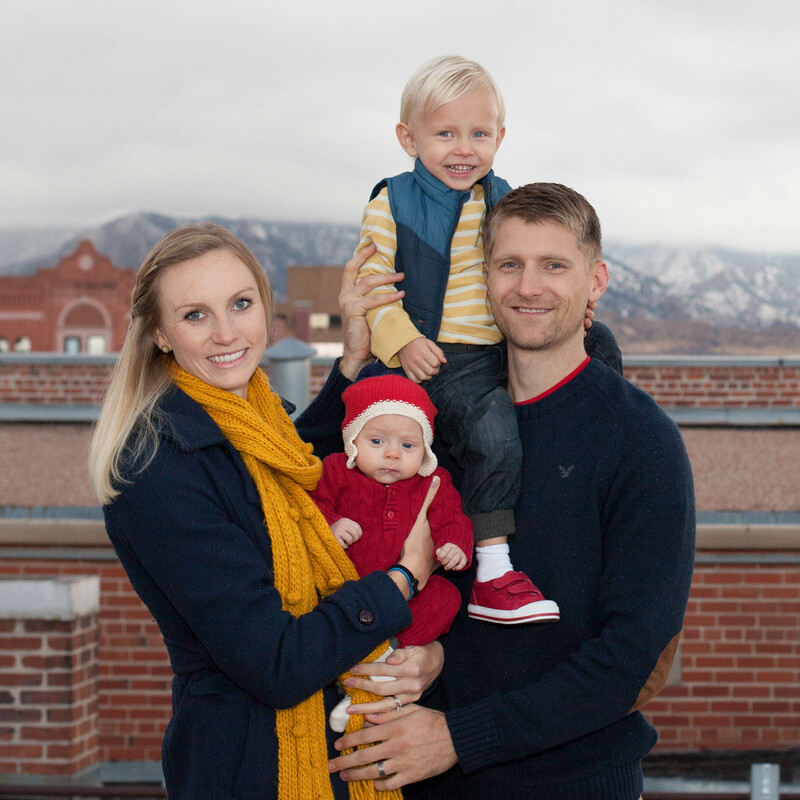 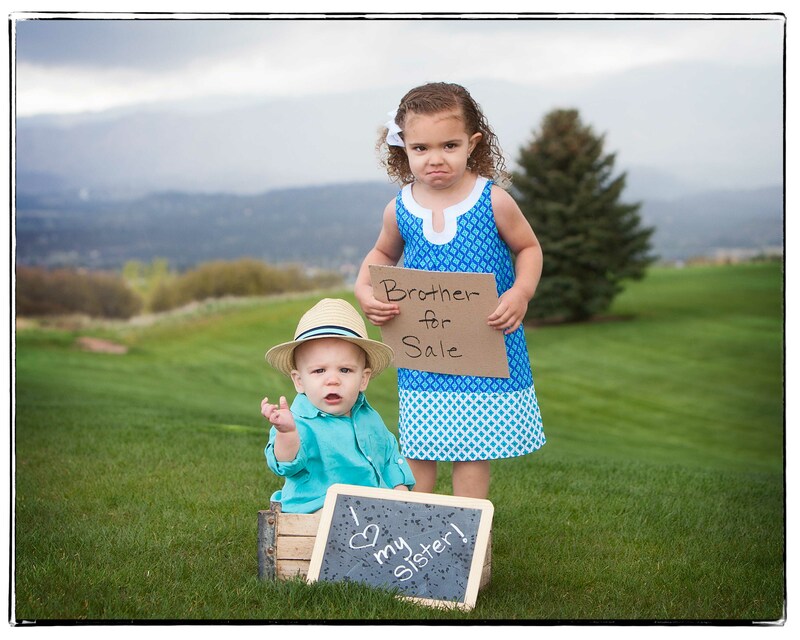 When you live in beautiful Colorado Springs, it’s hard to come across a bad place to capture your family photos. 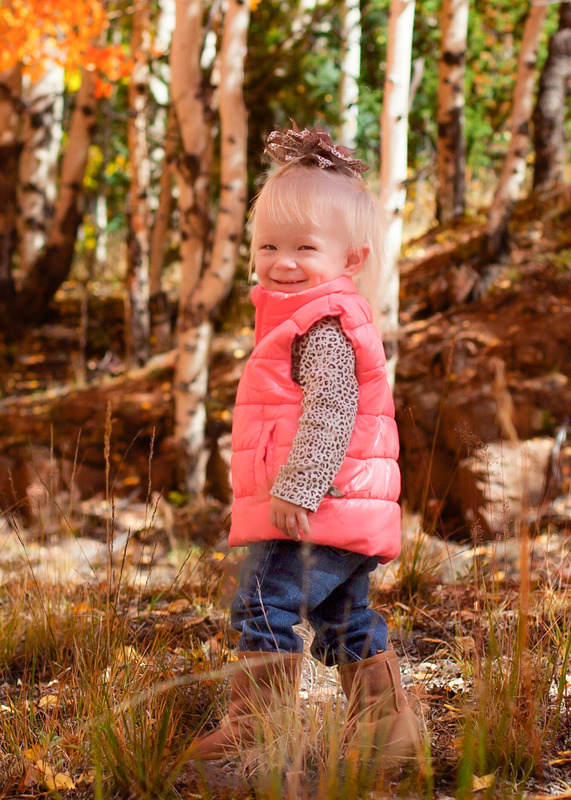 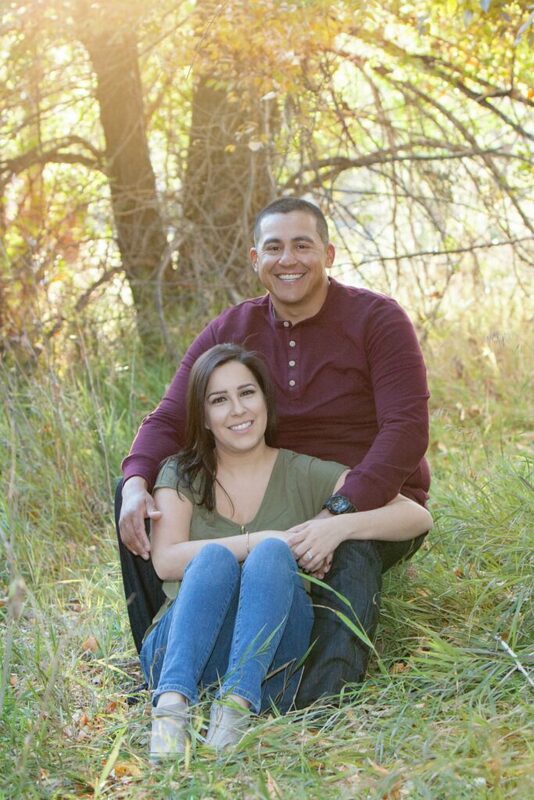 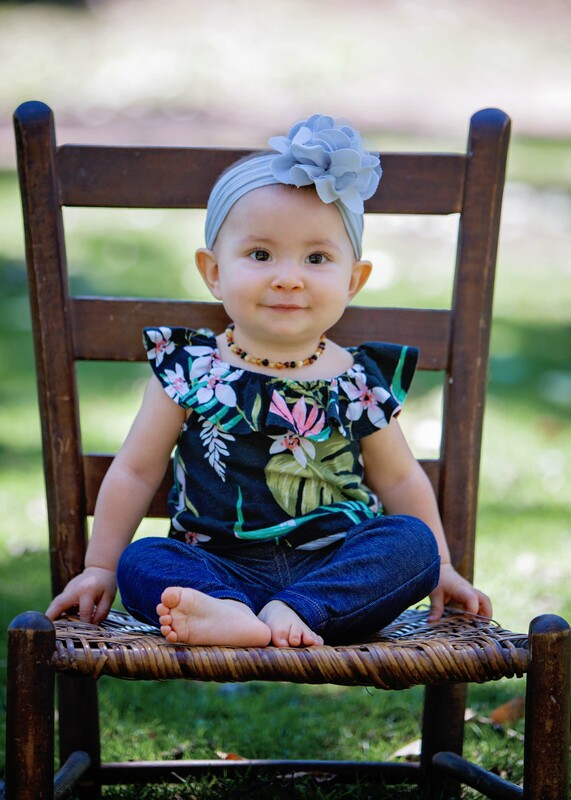 Whether it’s your first family photo session or your fifth, we believe you can never have too many photos or captured memories. 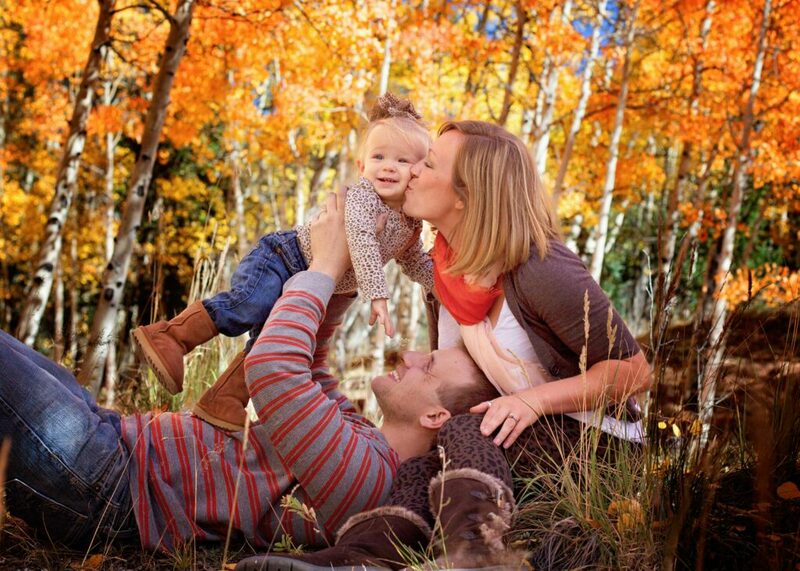 The outcome of each photo should tell your story and really showcase the personality, love and humor you share together. 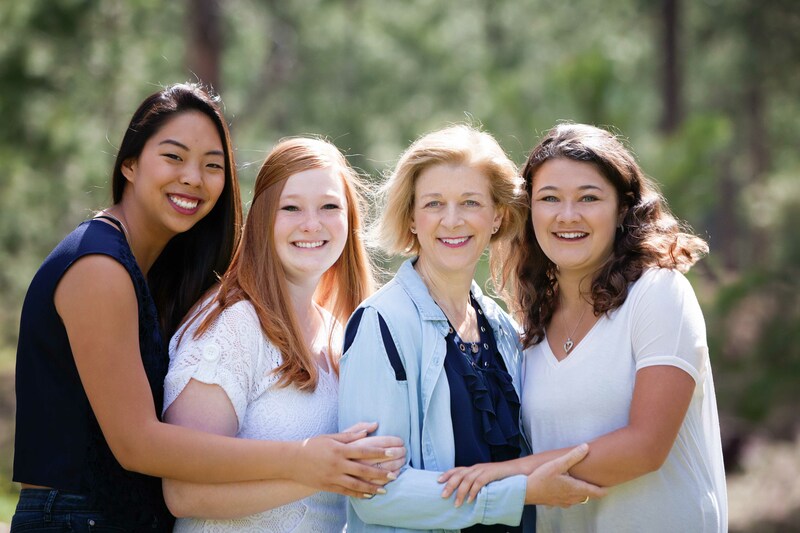 Our promise is that you arrive to your photography session knowing that you are in the hands of professional and light-hearted photographers who are inspired by you. 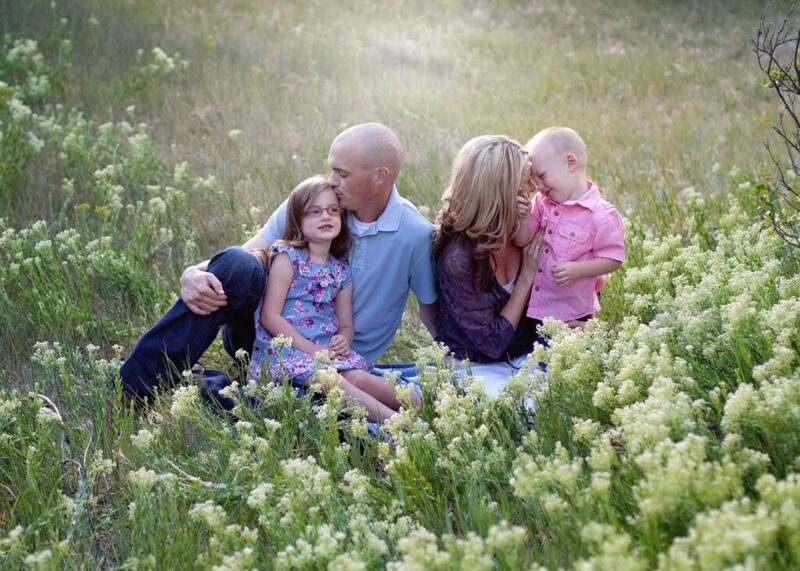 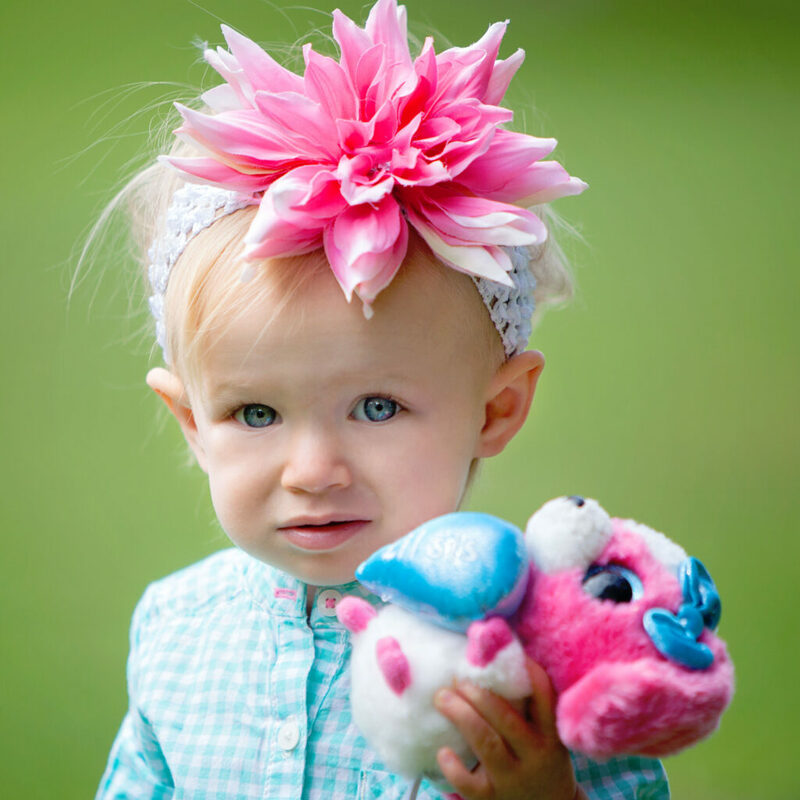 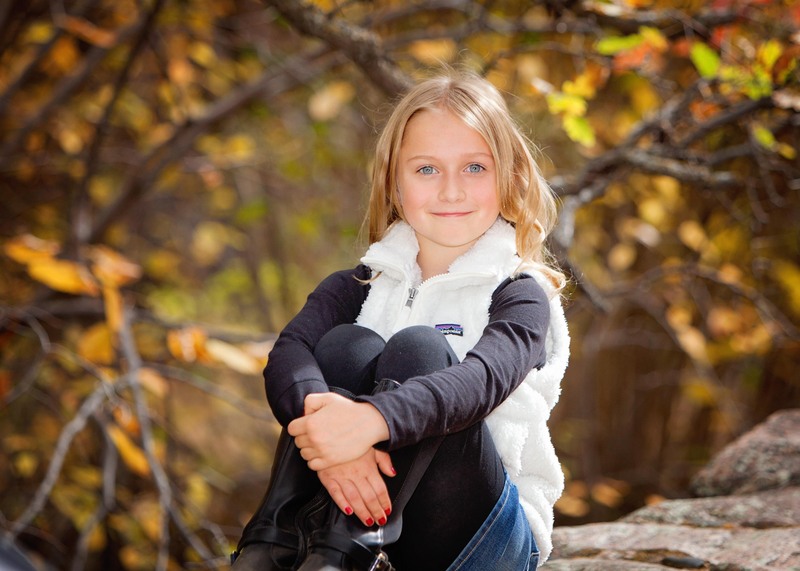 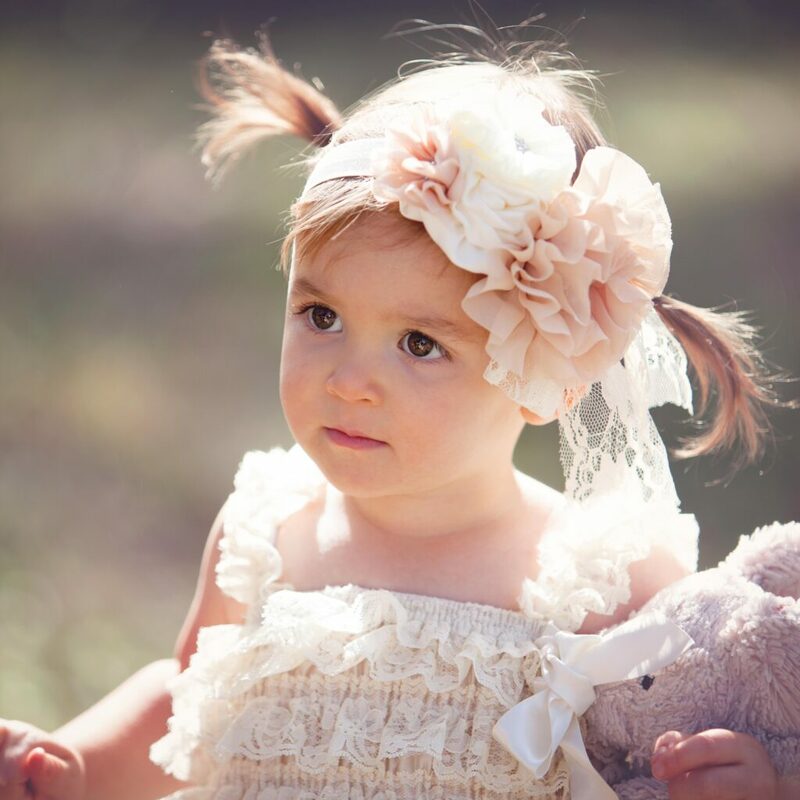 We are family-oriented photographers with over 20 years of experience.